Billy Eichner is in talks to join Anna Kendrick and Bill Hader in Disney’s female Santa Claus movie “Nicole,” a source with knowledge of the project told TheWrap. The film, to be written and directed by “Miss Congeniality’s” Marc Lawrence, is scheduled to hit theaters Nov. 8, 2019. 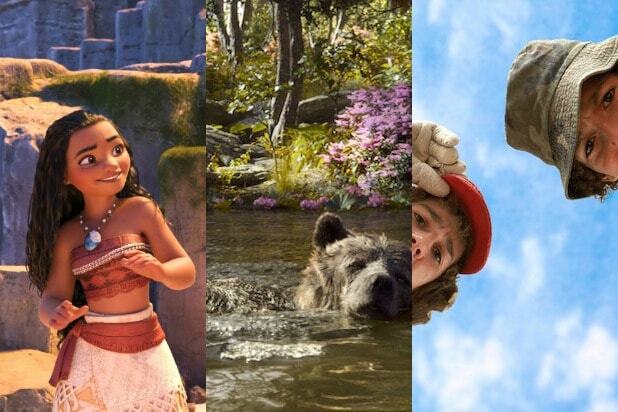 Suzanne Todd is producing and Louie Provost is overseeing the project for Disney. “Nicole” follows Santa’s daughter as she takes over the family business when her father retires and brother chickens out of his first Christmas Eve duty. Eichner’s role in the film is not yet known. Production is expected to begin this fall, with an intended release date of Nov. 8, 2019. 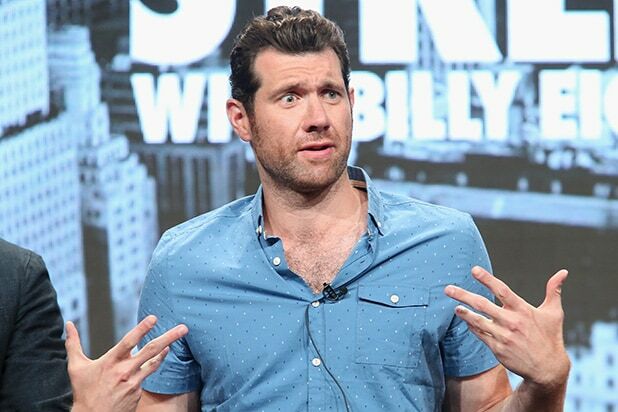 See Billy Eichner's latest POWER MOVE. Eichner is represented by UTA and 3 Arts Entertainment.